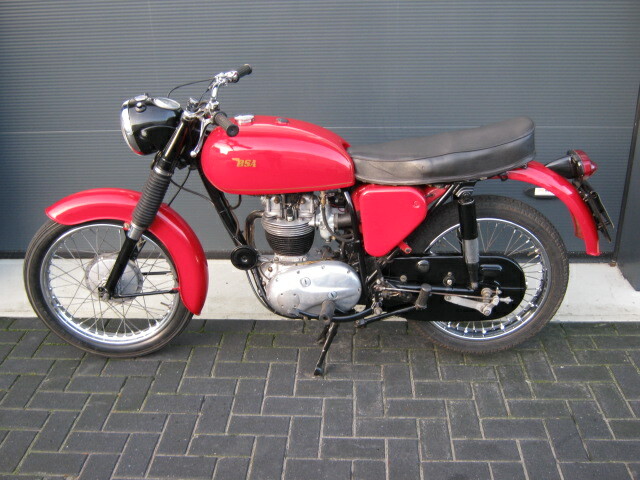 Nice well riding and running BSA B40, originaly an army model, but was properly converted to civil. Runs very nice, recently engine was checked and some parts changed. 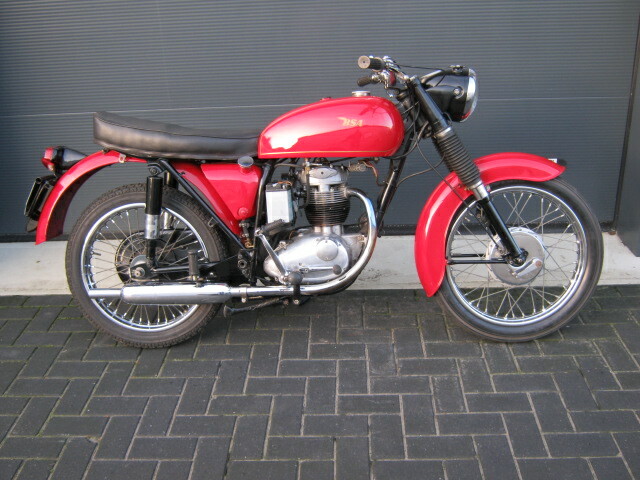 With Dutch registration.